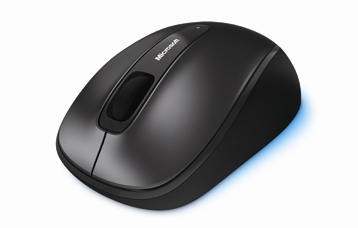 Microsoft extends its mouse products, with adding 3 budget BlueTrack mice — the Wireless Mobile Mouse 3500, Wireless Mouse 2000 and Comfort Mouse 4500. 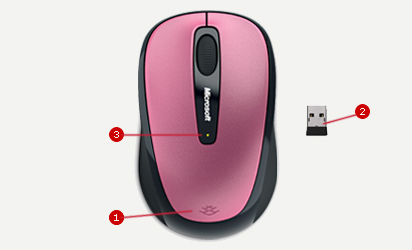 The Wireless Mobile Mouse 3500 and the Wireless Mouse 2000 comes offer an ambidextrous shape with rubber side grips, the 2000 is a full-size mouse available for $29.95 in gray while the Mouse 3500 is a bit smaller and will be available in Loch Ness Gray and Dragon Fruit Pink for $29.95. 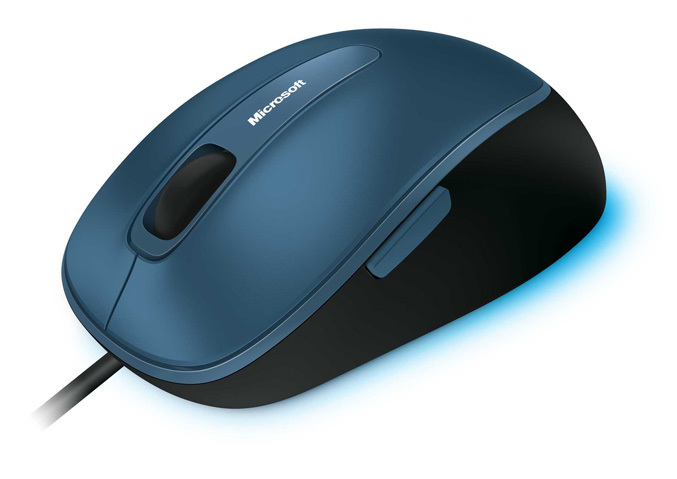 The Comfort Mouse 4500 is the first wired mouse from Microsoft featuring BlueTrack Technology and will be available in black as well as three fresh special-edition colors: Sea Blue, Poppy Red and Strawberry Pink also for 29.95.